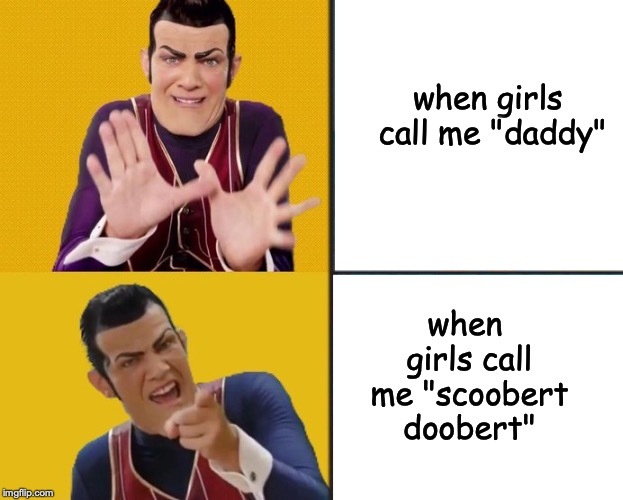 SCOOBERT DOOBERT is the only acceptable pet name I will allow myself to be referred to as. 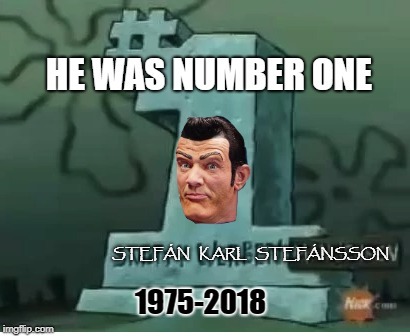 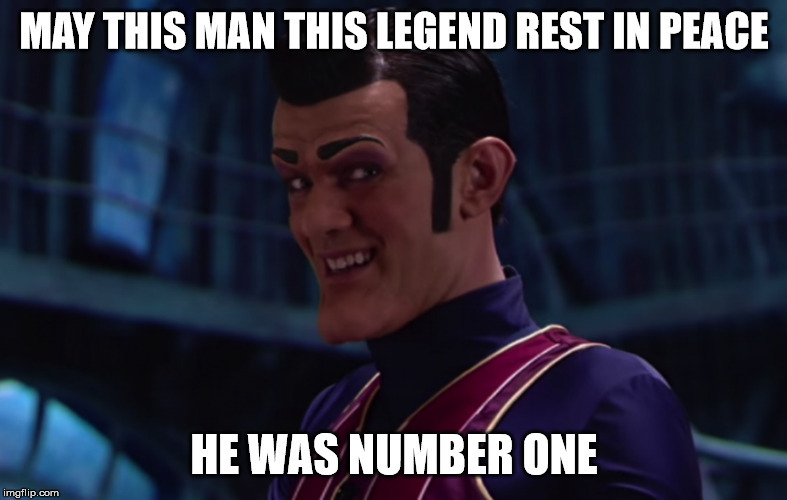 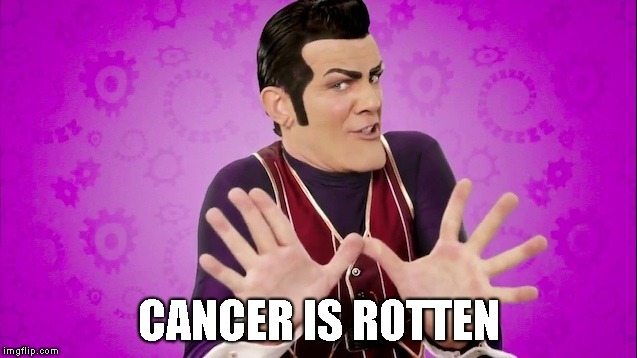 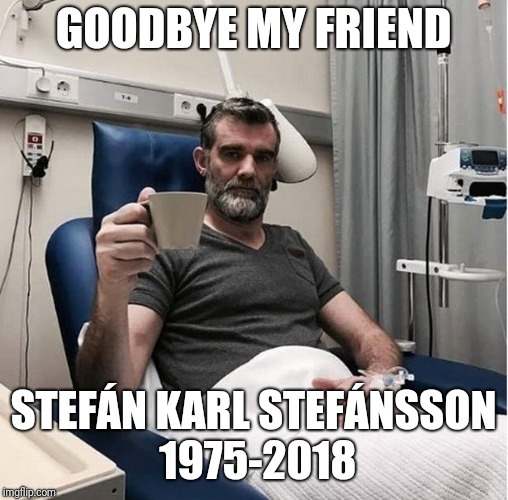 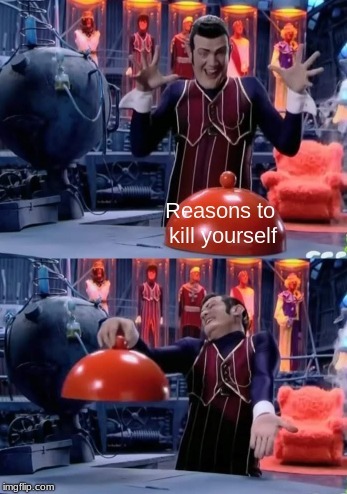 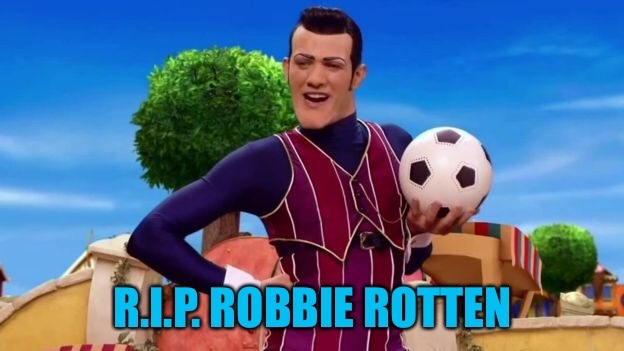 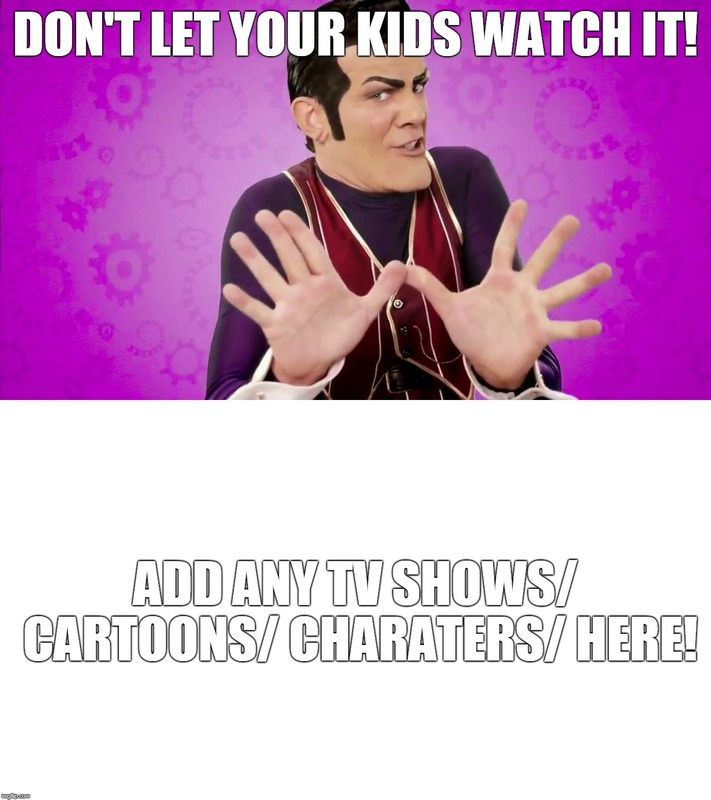 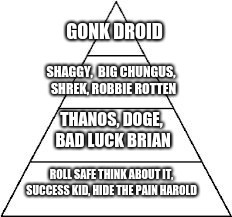 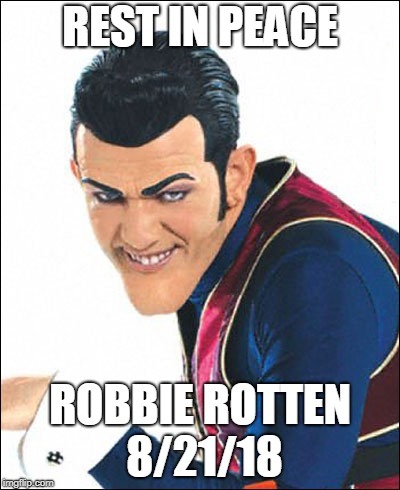 Stefan Karl Stefansson AKA Robbie Rotten, you will be missed. 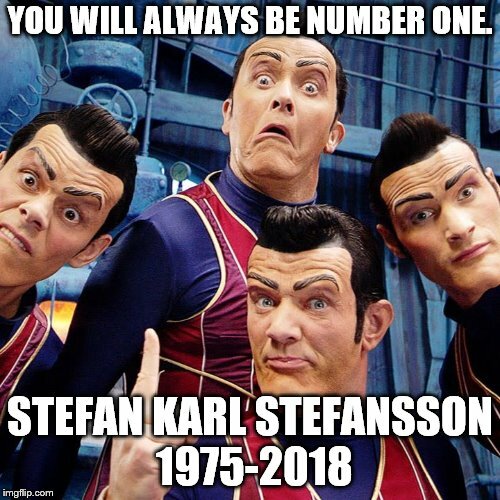 May your meme live on forever. 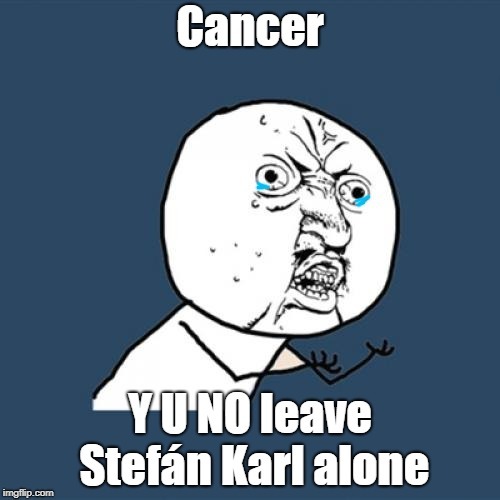 We must stop cancer at all costs.